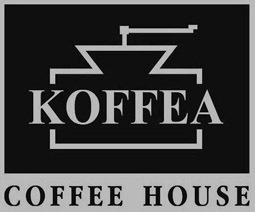 The company in its present form, was founded in 1998. 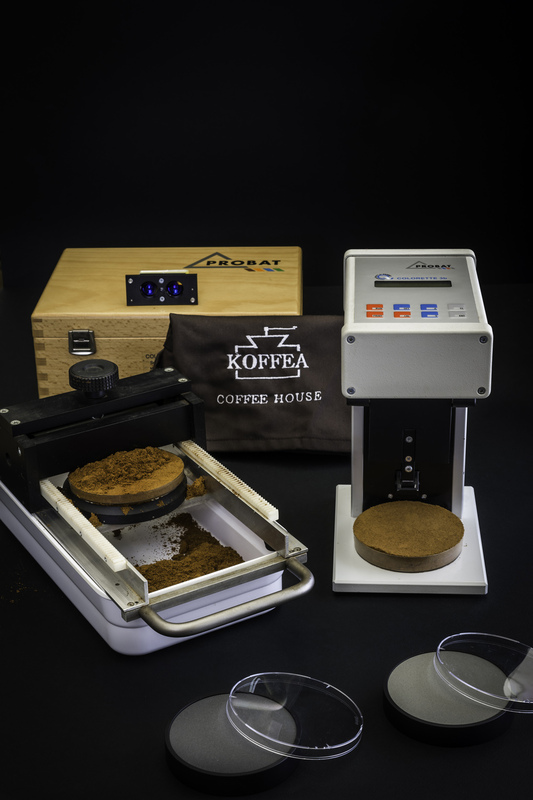 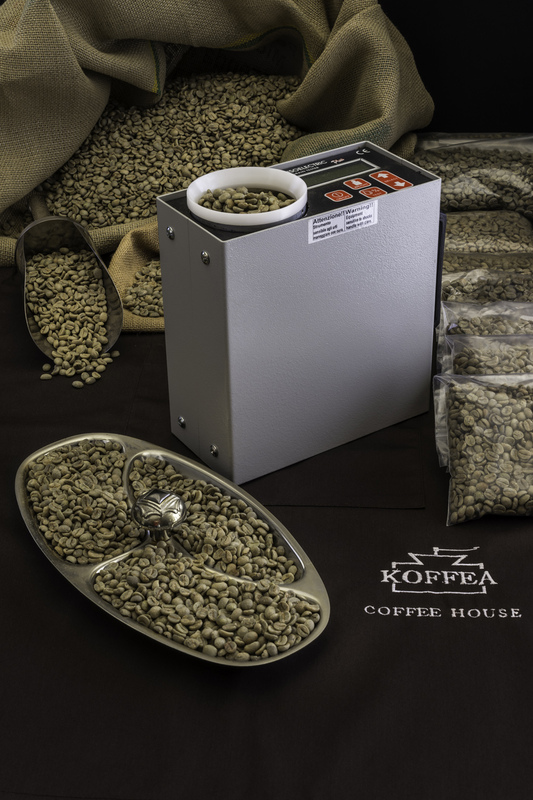 It is the third coffee-roaster generation. 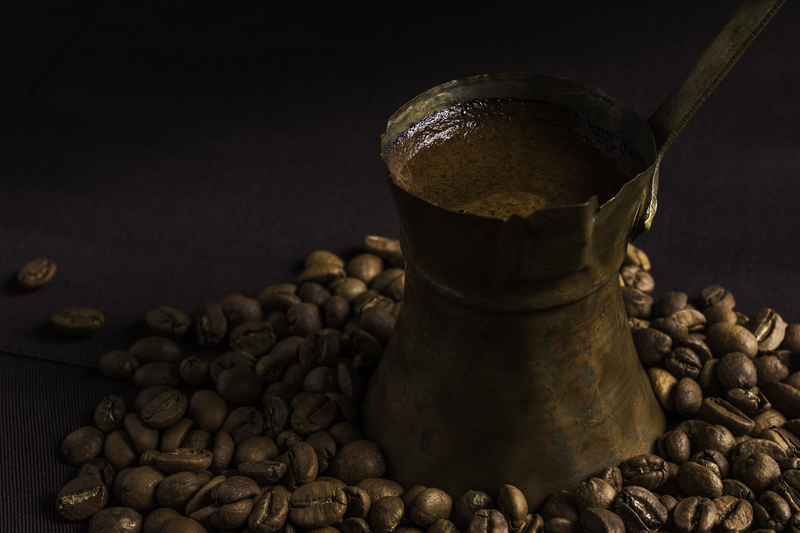 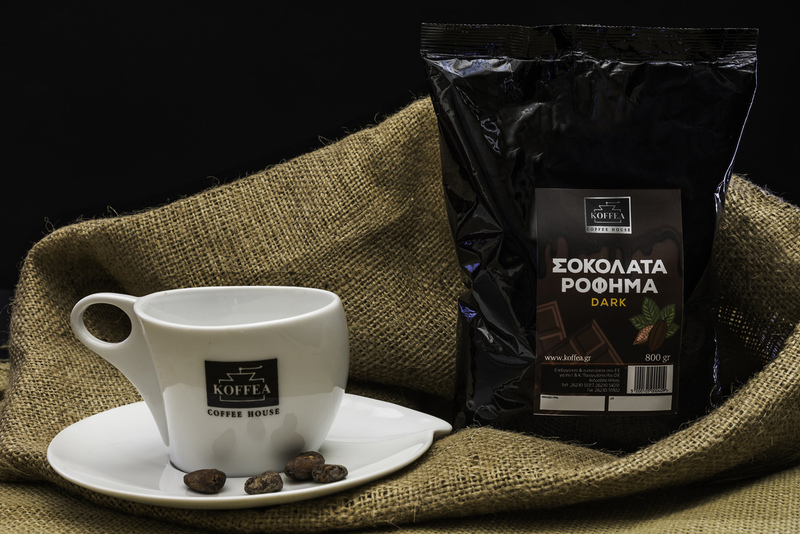 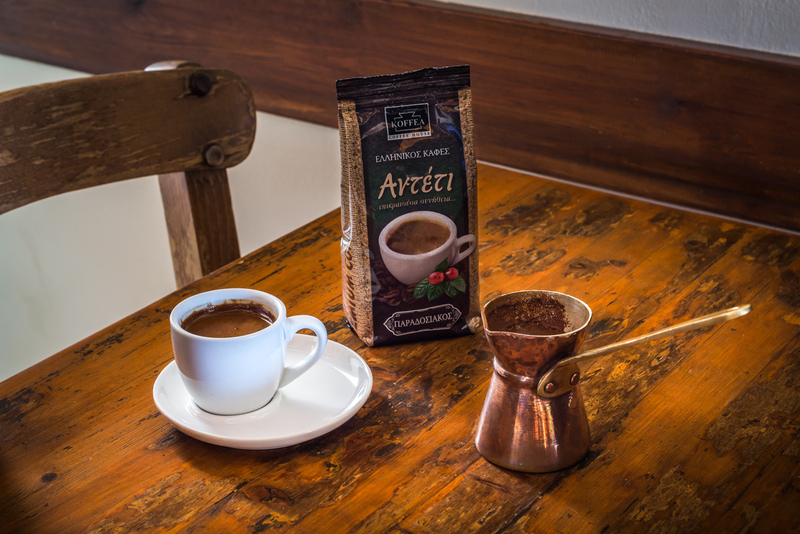 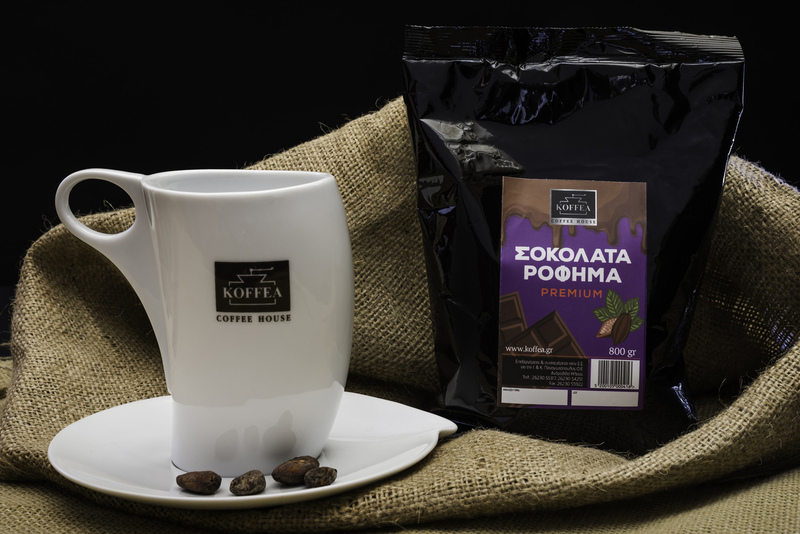 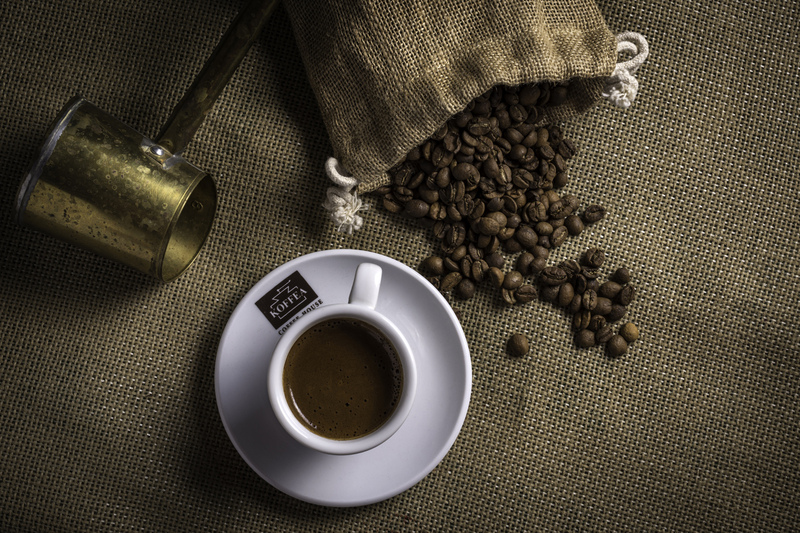 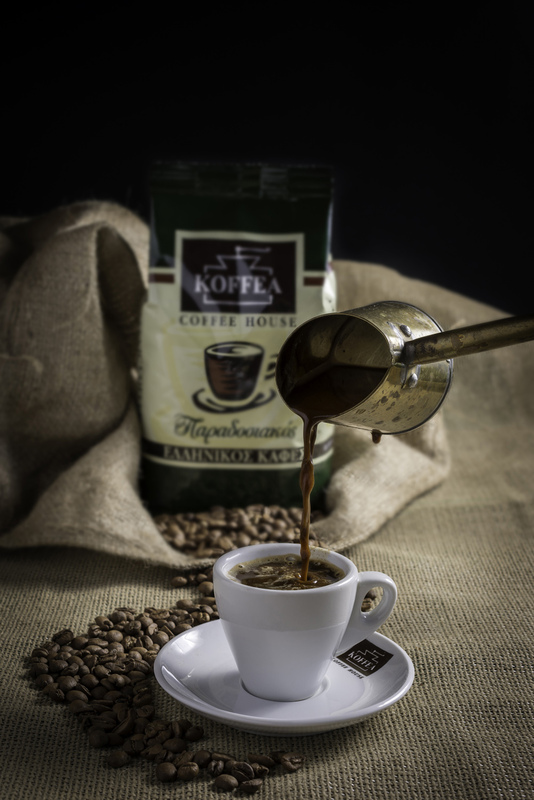 The story began in 1952 in Andravida – Ilia, by John Anastasopoulos, with a very small unit of coffee roasting. 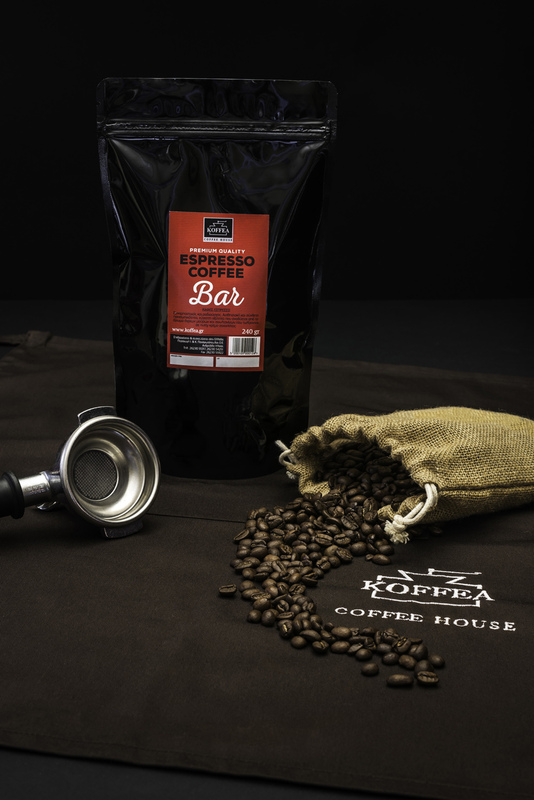 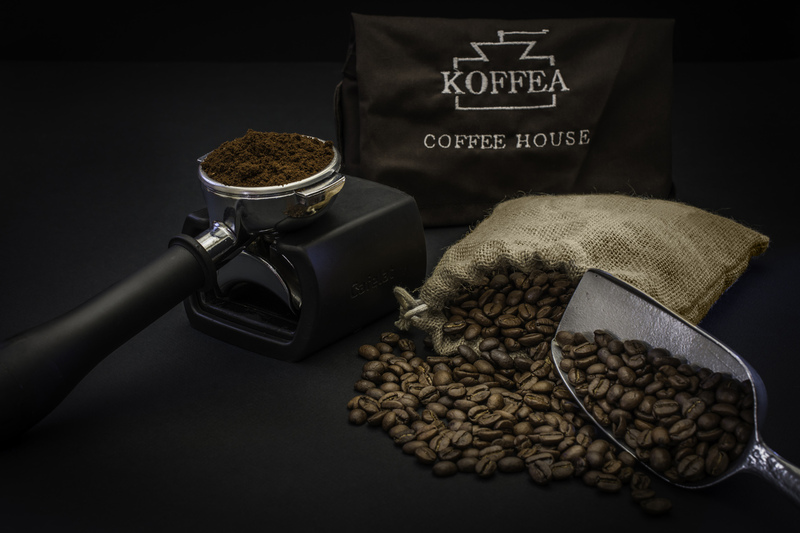 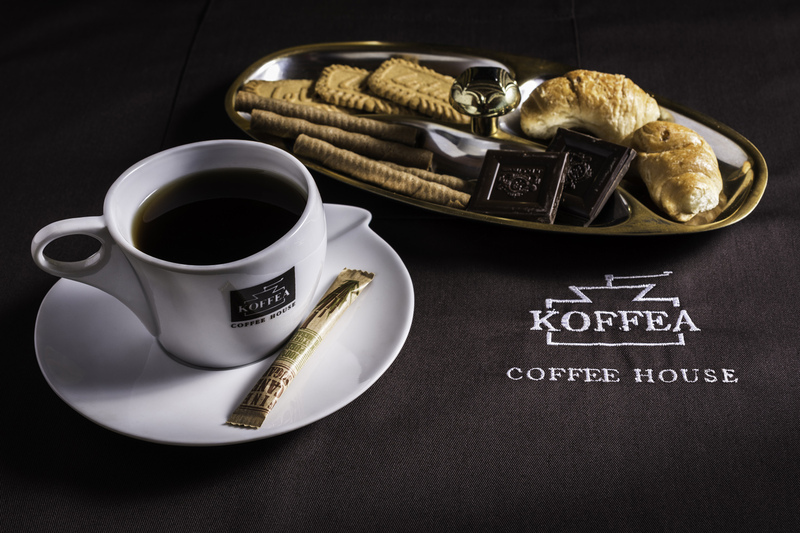 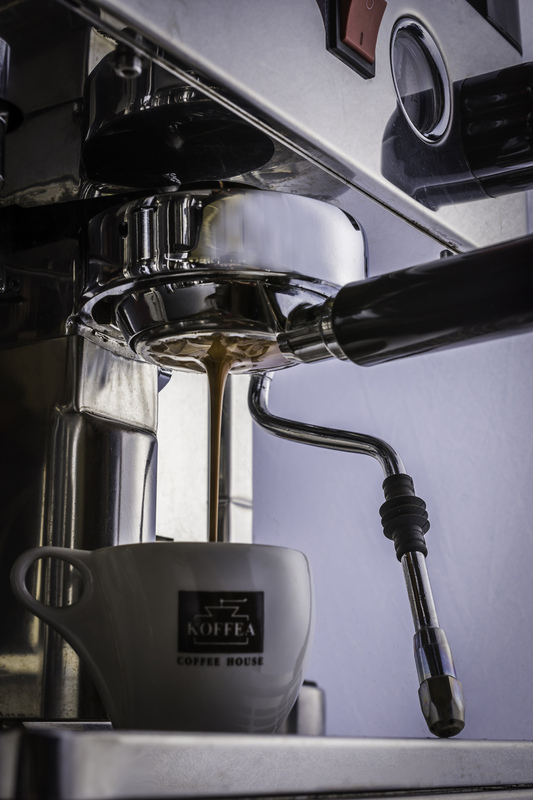 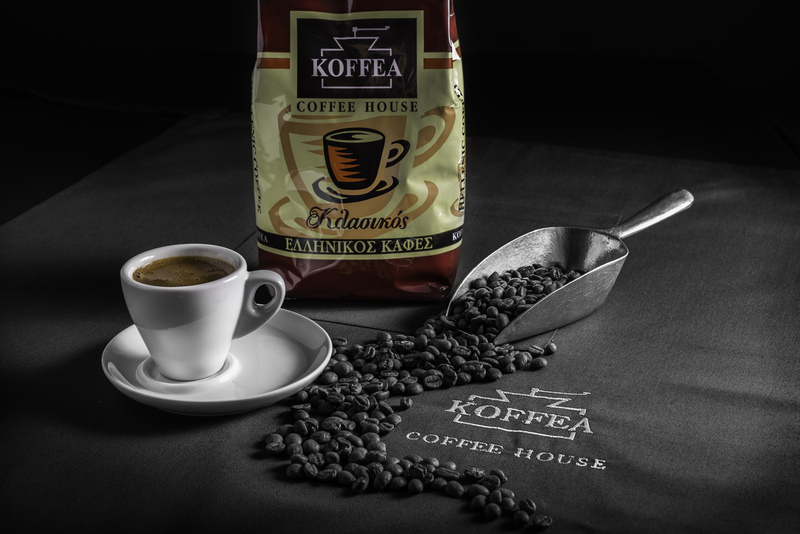 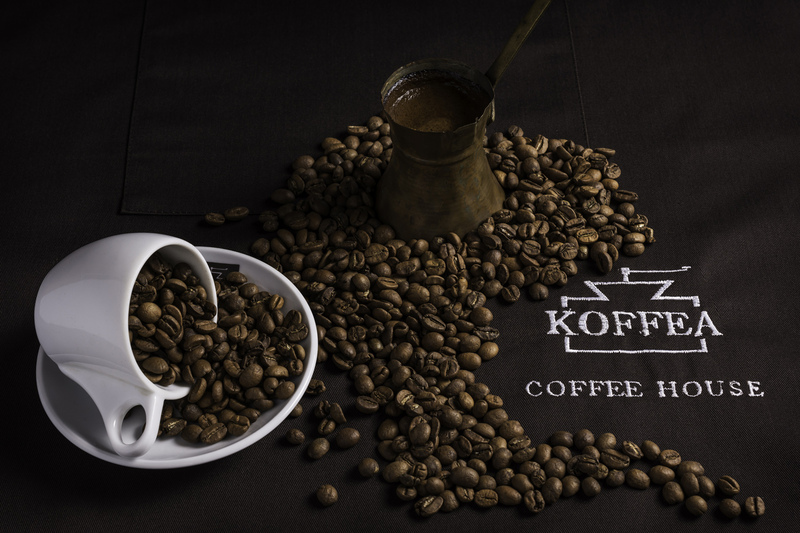 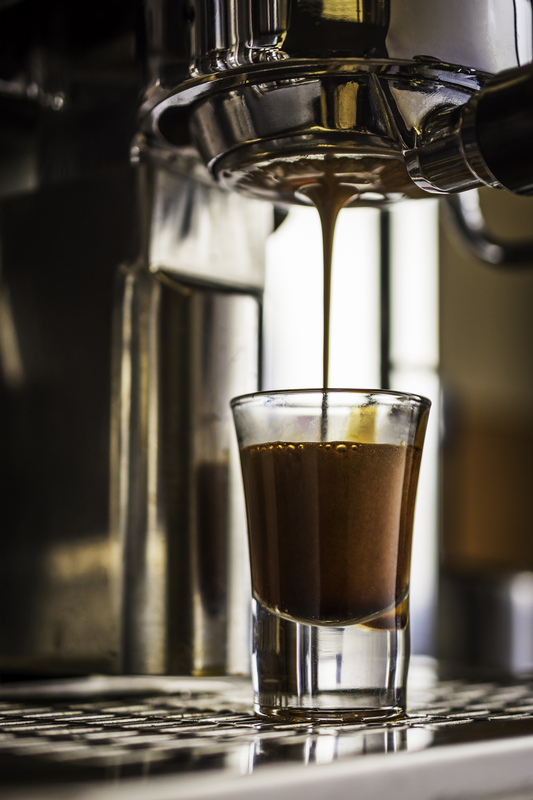 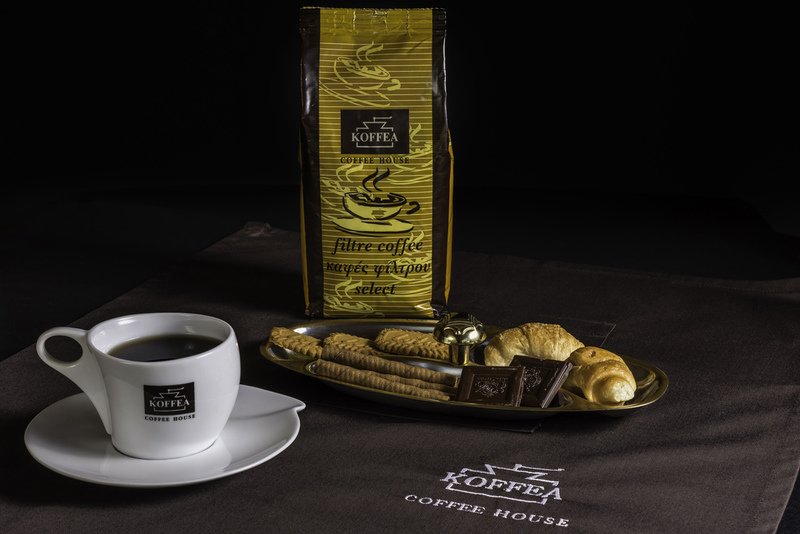 In 1978, the coffee house falls into the hands of the second generation, where George Panagiotopoulos, with fresh ideas and vision, modernizes and develops the small unit. 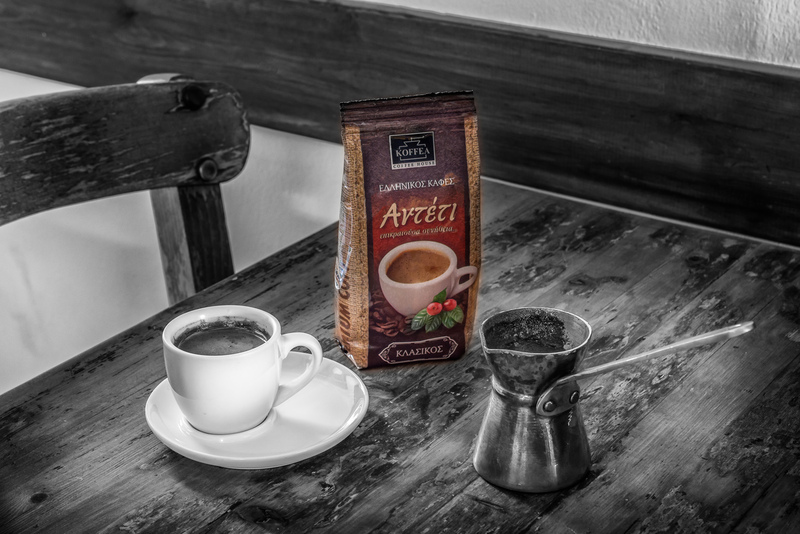 It becomes known in the area for its selective coffees. 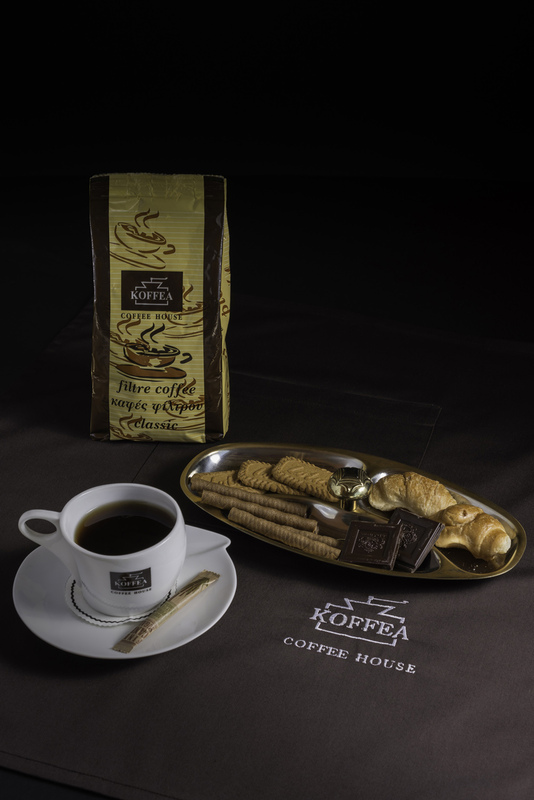 The years go by quickly and in 1998 the third generation -George’s children, Konstantinos and Giannis- comes to the fore. 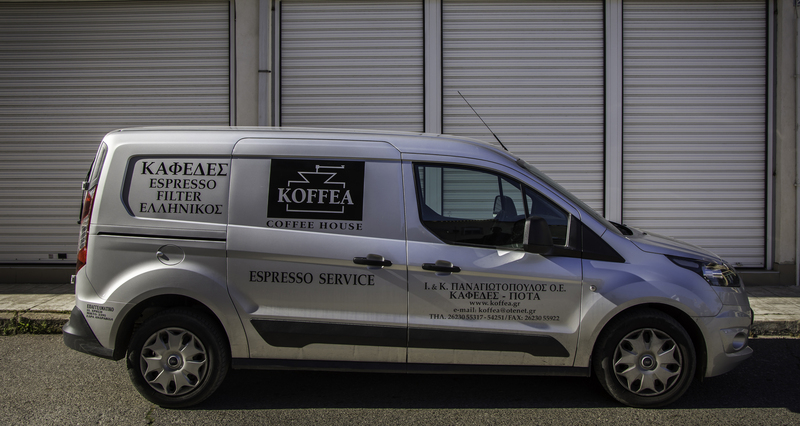 Young people, new ideas, new equipment, renovated unit. 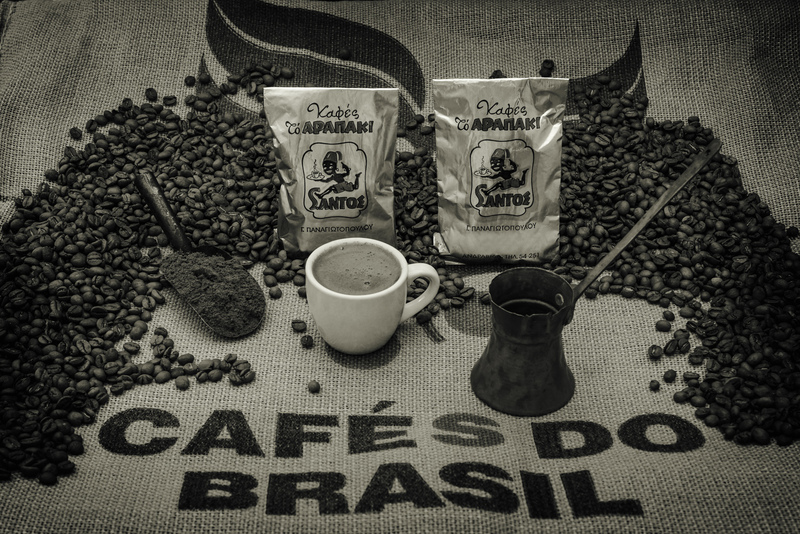 Many things changed, but the culture and passion for coffee remained the same! 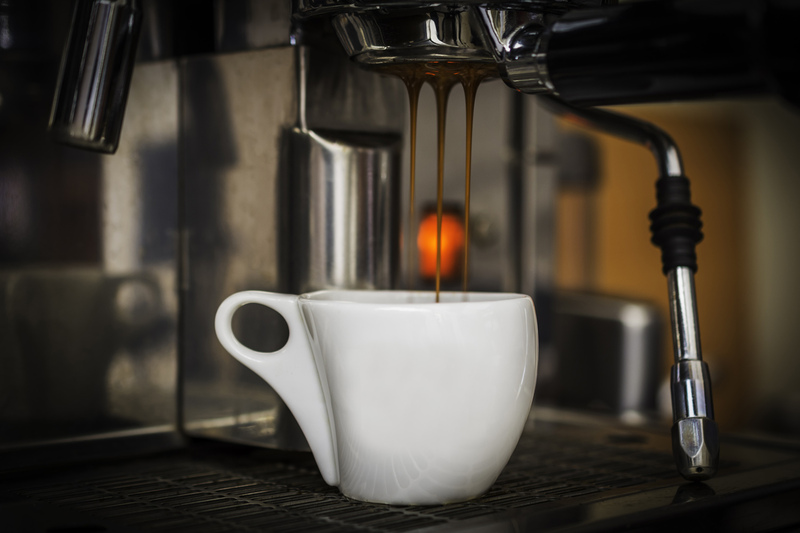 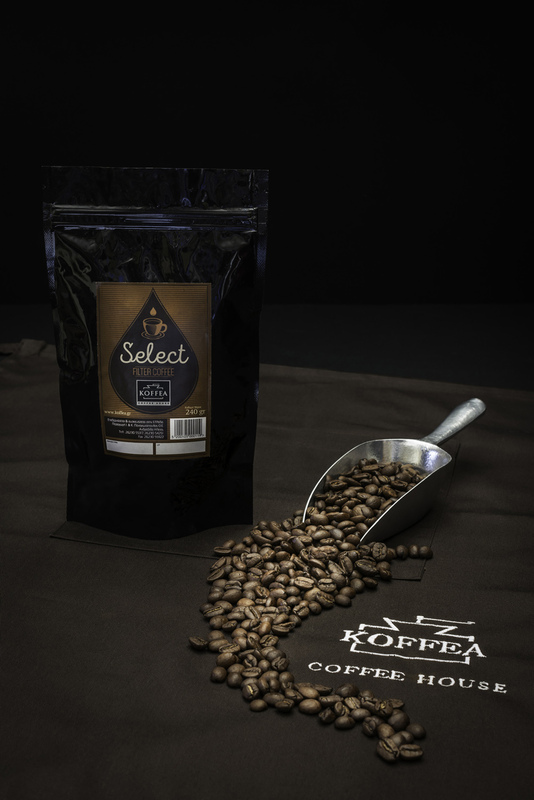 The selection of the best coffee beans is essential to our company. 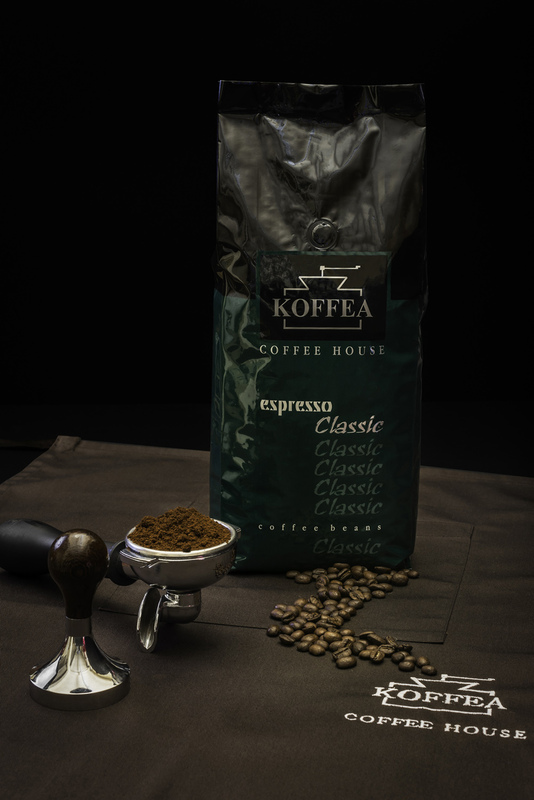 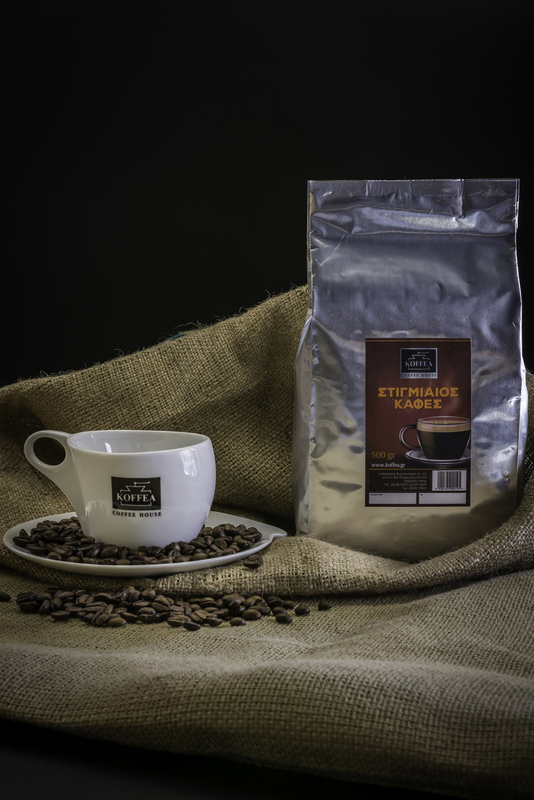 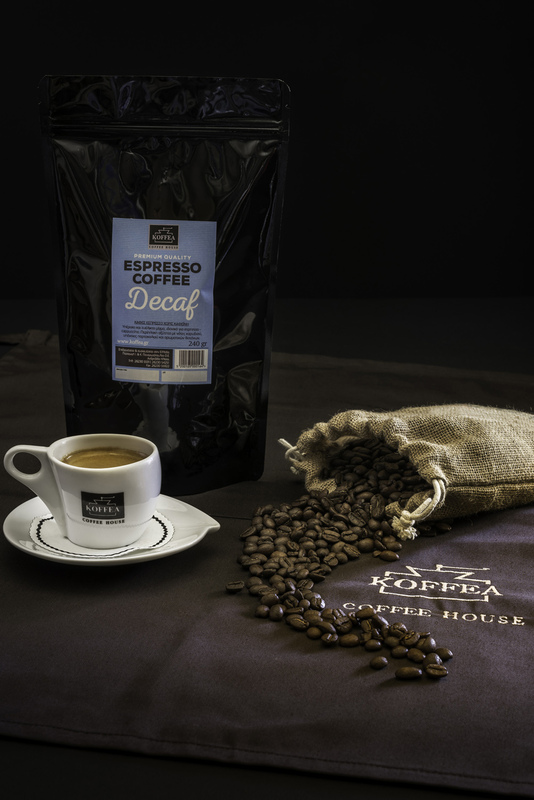 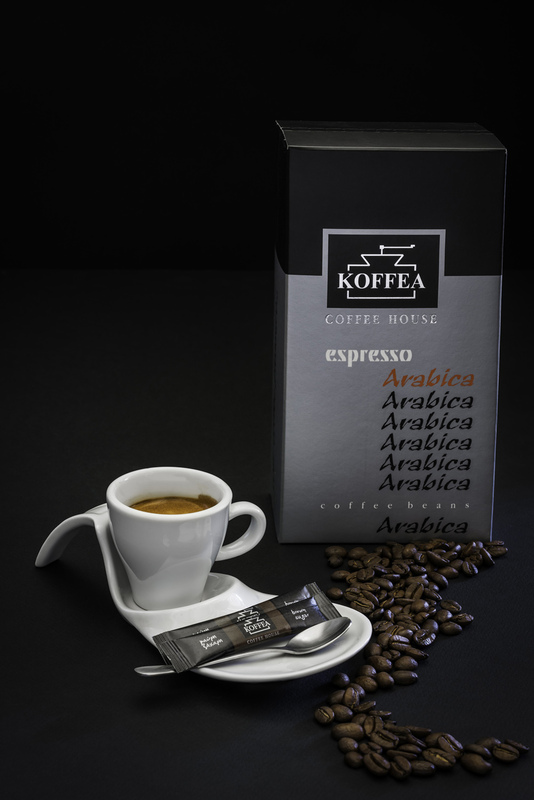 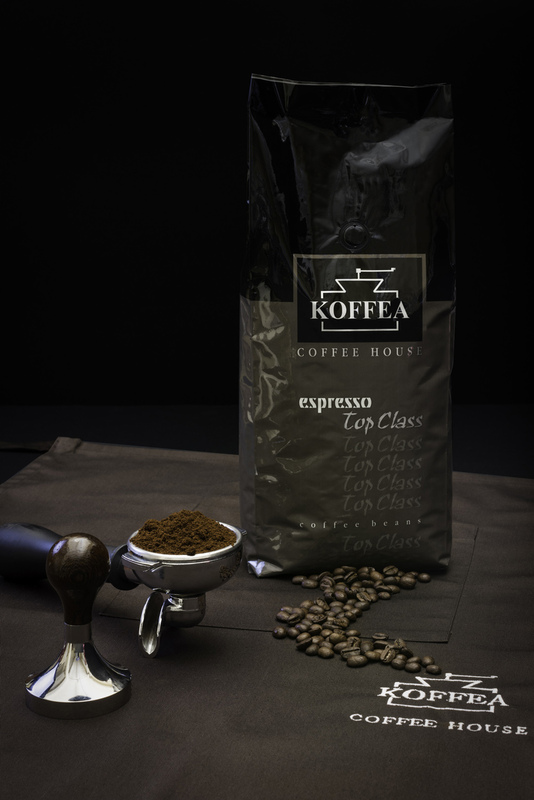 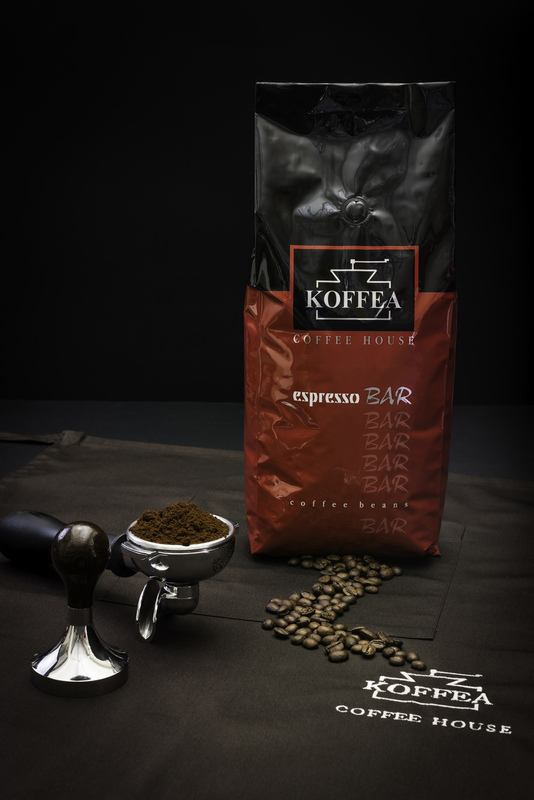 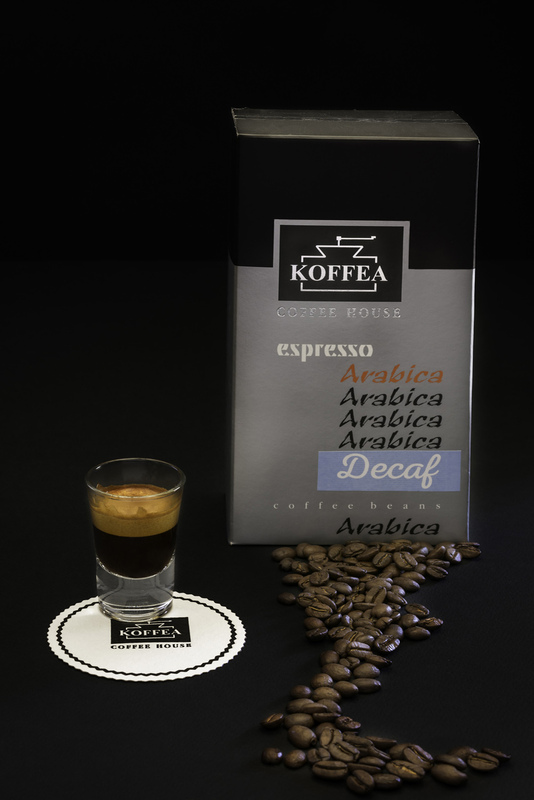 We ensure the maximum developing possibility of aromatic and tasty gifts of the beans. 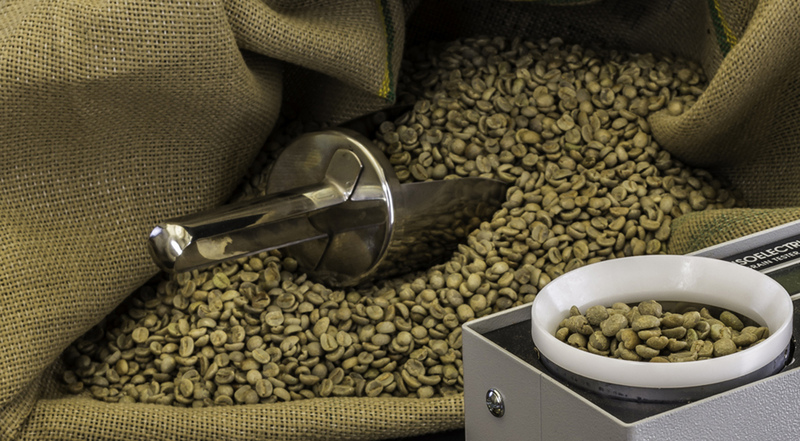 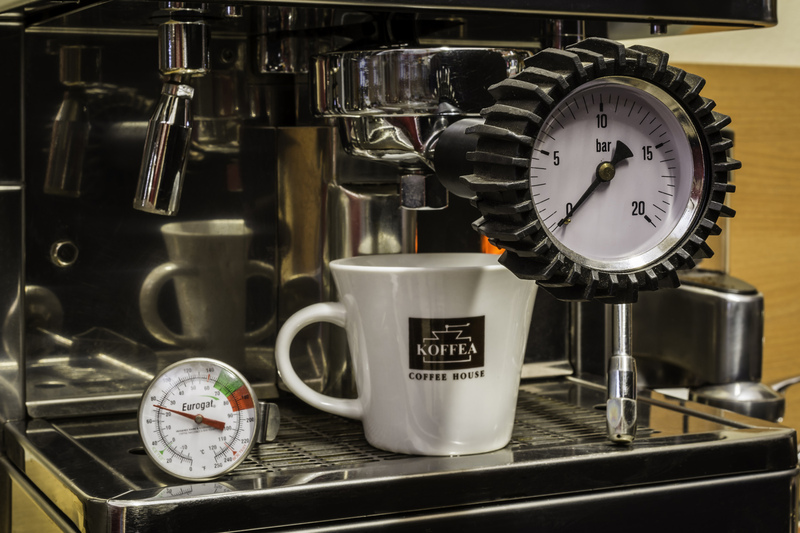 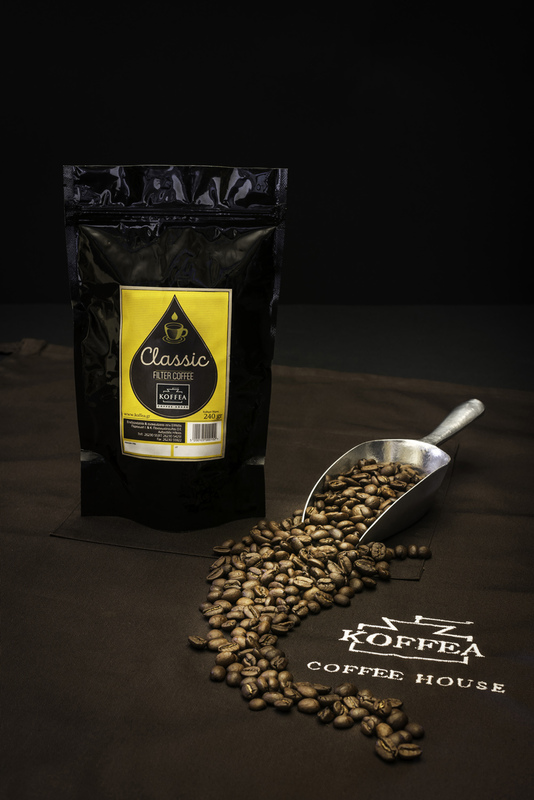 We show great importance to fresh coffee, quoting date of roasting. 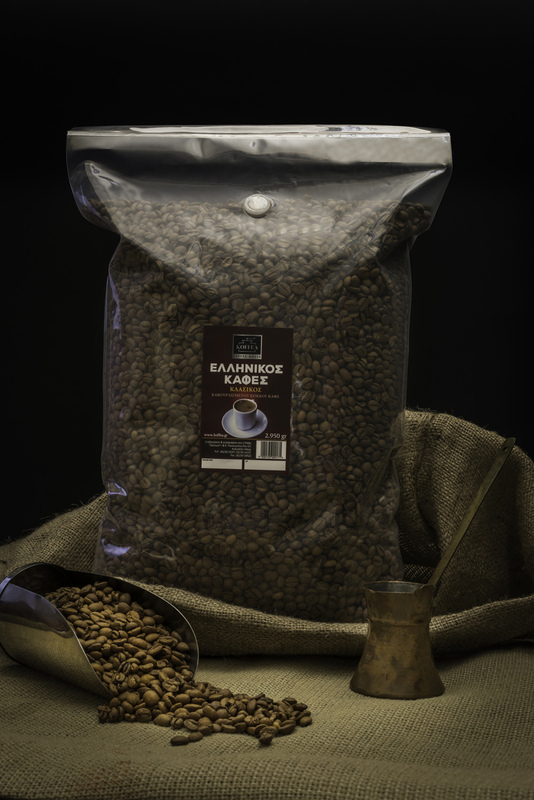 Super markets, cafes, traditional cafes, hotels, bars, canteens, catering, ships etc.